Uzbekistan’s natural gas production in January-July exceeded 34.33 billion tons thus showing an increase of 6.6 percent, according to the Uzbek State Statistics Committee. At the same time, the Central Asian country reduced oil production, which totaled 437,500 tons, by 9.9 percent. In the mentioned period, Uzbekistan also produced 1.23 million tons of gas condensate, thus showing an increase of 16.1 percent. 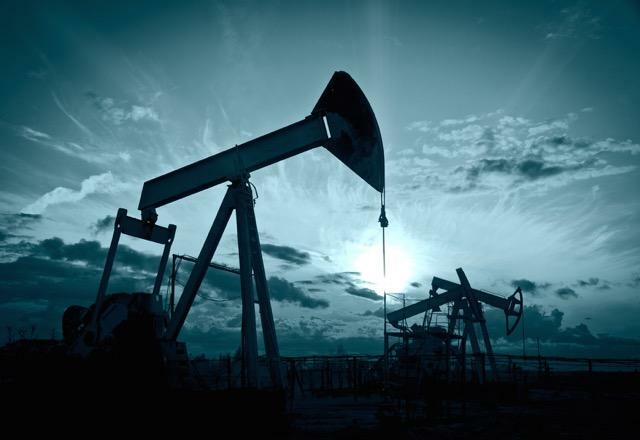 Uzbekistan’s gasoline production went up by 2.9 percent and amounted to 657,100. The output of diesel fuel went up by 17.7 percent in the reporting period and amounted to 650,600 tons. This year, after a six-year break, Uzbekistan resumed gas supplies to neighboring Tajikistan and from 2018 the country intends to increase gas supplies to China up to 10 billion cubic meters per year. In April last year, Gazprom gas concern signed a five-year contract with Uzbekistan on the purchase of 4 billion cubic meters per year starting from 2018. The document provides for a reduction in the volume of purchases compared to 2016, when Gazprom acquired about 6.2 billion cubic meters of gas in Uzbekistan. Natural gas production in Uzbekistan amounted to 56.417 billion cubic meters in 2017. Meanwhile, the country reduced oil production by 6.3 percent to 806,000 tons in 2017. Over the past few years, Uzbekistan has been systematically facing an acute shortage of gasoline and some other petroleum products. In Uzbekistan in 2010-2016, gasoline production decreased by 26.2 percent, diesel fuel - by 8.3 percent, while imports of hydrocarbons increased 1.3 times. The total capacity of the three refineries currently reaches about 10 million tons, but due to a significant reduction in the reserves of raw materials in the country's active fields, the volumes of extraction of “black gold” are steadily declining. The loading of the production capacities of the republican refineries reaches, in total, only 60 percent. To ensure their full supply from this year, the Uzbek authorities intend to import oil from Kazakhstan and Russia - up to 1 million tons in total. On November 20, Kazakh company Kaztransoil began shipping Russian oil to Uzbekistan. Oil is pumped via the KazTransOil pipeline system en route Omsk-Pavlodar-Shymkent- Shagyr oil loading point, from where it is poured into railway tanks and then transported by rail to Uzbekistan. In late April 2017, Uzbekistan started construction of a new refinery in Zafarobod district of the country’s Jizzakh region, which is expected to operate using the crude imported from Kazakhstan and Russia. The refinery has design capacity of processing of five million tons of oil per year, production of 3.7 million tons of car fuel, over 700,000 tons of aviation fuel and 300,000 tons of associated oil products.